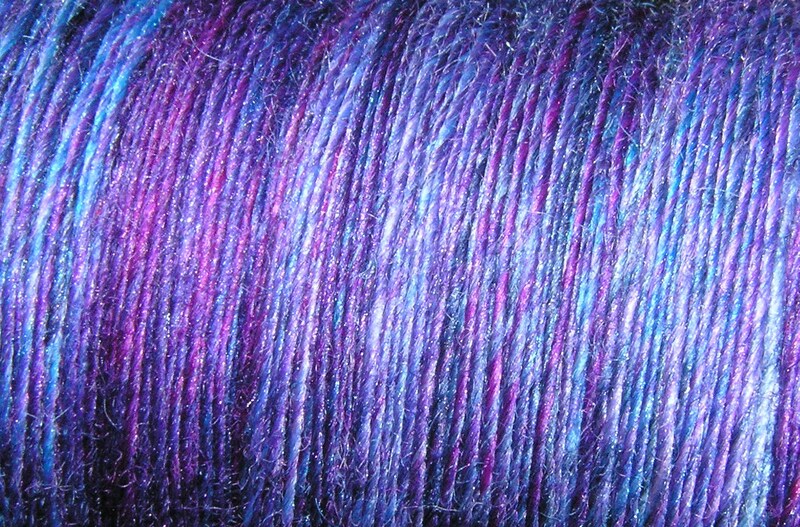 The fibre I dyed at the weekend was surprisingly lovely to spin. 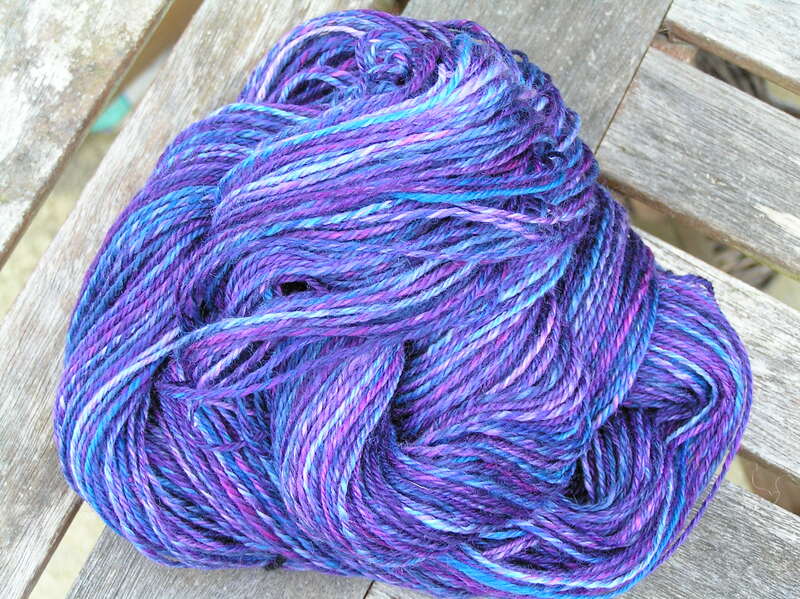 I have spun one braid (about 80g) and navajo-plied it, which gave me about 200 yards – hopefully plenty for one sock! I need to spin the rest before starting the socks, as I want to try knitting these two at a time on a circular needle. This entry was posted in Dyeing, Fibre, Spinning and tagged Dyed fibre, Spinning. Bookmark the permalink.